So what is Madeleine Angevine? There are a number of different varietal strains known as Madeleine Angevine. The original being of Loire Valley origin and a cross of two grapes called Madeleine Royale and Précoce de Malingre. The variety grown in England, to give its full name, is known as Madeleine x Angevine 7672. Apparently a freely pollinated seedling of the original Madeleine Angevine. This variant first reached England in the late 1950’s where it can grow particularly well, even in regions and on sites that are less favourable. Jane Awty of Oatley Vineyard suggests that this is the reason that the grape has been adopted successfully in the West Country, where the climate is cooler and wetter than the South East of England. The variety was relatively popular in the 1970’s & 80’s. Whilst it has since fallen out of favour with some, producers including Danebury Vineyards, Giffords Hall, Sharpham and Oatley have continued to champion the grape. Of course, we included wines from each of these producers, amongst others, in our lineup. 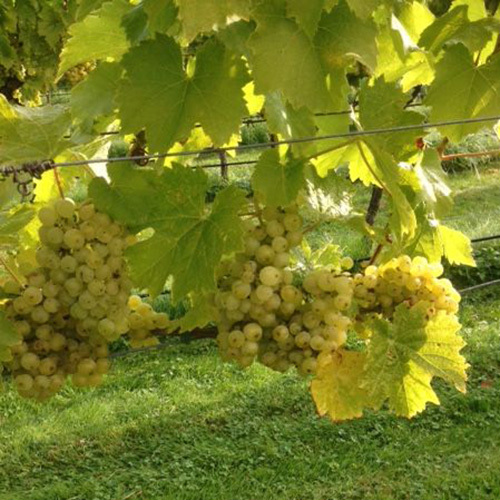 As well as producing highly precise and gentle white wines, the grape also appears to be rather versatile. 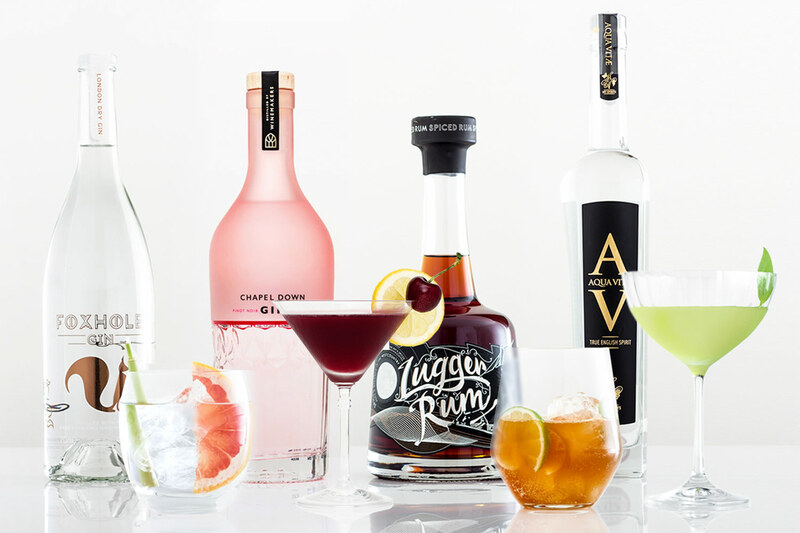 A few winemakers have produced wines with oak ageing and even sweeter desert wines. We’ve also heard that Madeleine can age particularly well. 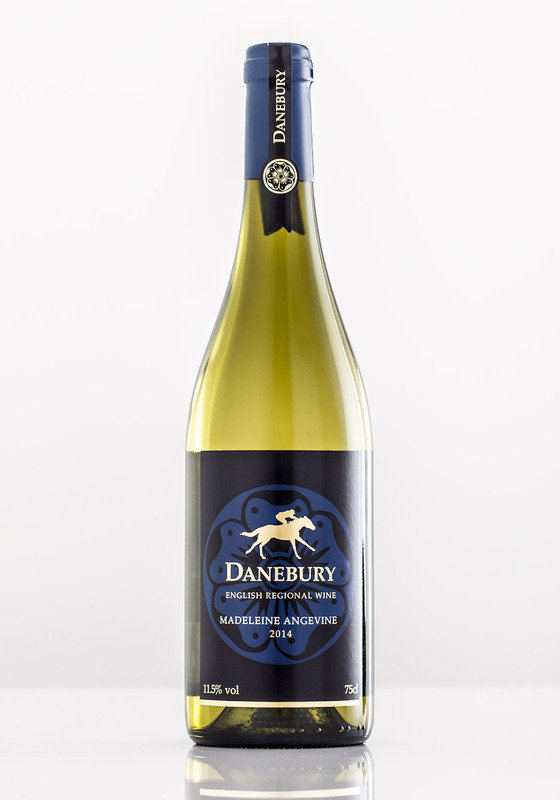 Vince Gower of Stanlake Park advised that wines with a perfect balance of acidity and natural sugars, such as the wine he produces for Danebury can age particularly well. And finally, before we get on with the individual wine tasting notes; what can one expect from an English Madeleine Angevine? The best examples offer a clean and precise wine, with delicate floral and herbaceous aromatics and a vibrant citrus fruit bite. Minerality and saline notes were evident in some of our favourites in the lineup, and almost universally the wines proved to be excellent seafood partners. About the Winemaker: A small scale family producer of still white wines made from the Madeleine Angevine and Kernling grape varieties. Aromas of citrus and honeysuckle, very fresh with hints of dried grass and dried herbs. Palate is pithy citrus, perhaps a little straightforward on first taste due to its intense and fresh lemon character. For a wine that is so fresh and focussed, there is a decent length with a return of that grassy character observed on the nose. About the Winemaker: A 7 acre vineyard in Hampshire, specialising in white grapes and perhaps most well known for their Madeleine Angevine. The nose on this wine is delicate but aromatic with light white flower, lemon and slight white pepper notes. Salty minerality and dried herb notes on the finish, this paired excellently with smoked salmon. About the Winemaker: One of the most Southerly vineyards in the country, Polgoon took their first harvest in 2006 and have won a string of awards for their wines. Very floral nose with aromas of elderflower, lemon, jasmine tea and dried herbs. The most aromatically open of the three 2014 wines. 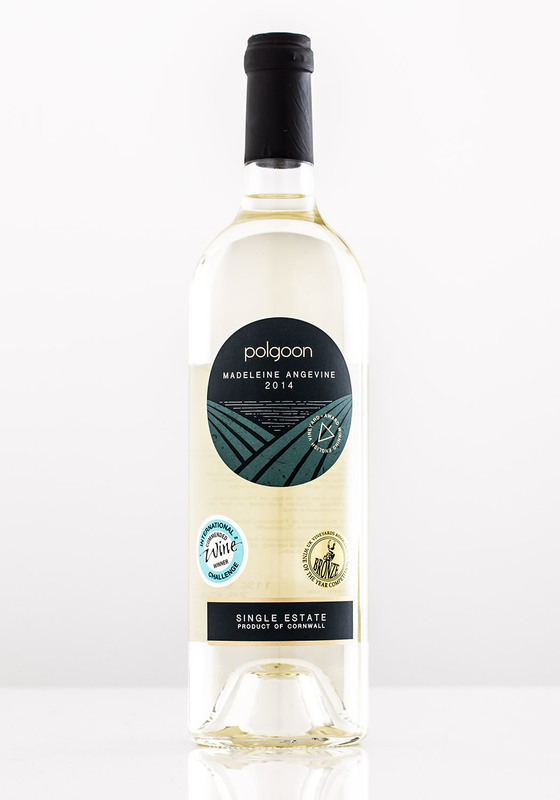 The palate on the Polgoon is again very citrus focussed with lemon zest providing a very precise striking character. Linear mid taste, but a lovely dried herb finish with similarities to Southern Italian whites. A slight oily texture was observed, and again the wines freshness provided to be a great pairing to seafood. About the Winemaker: Based on a 1,000 year old farm in South Devon, Sharpham is a specialist producer of both Wine & Cheese. Winemaker Duncan Schwab has been with Sharpham since 1992. 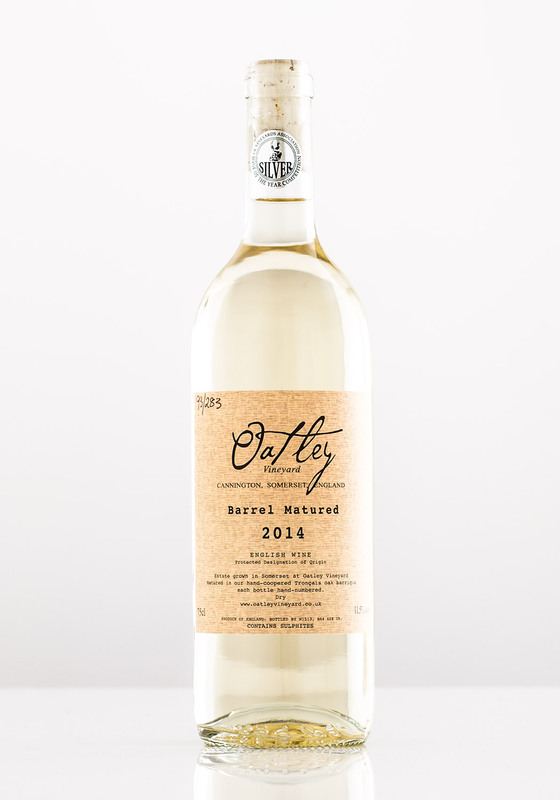 Rich nose of lemon oil, mineral, lime zest and white flower with distinctive chalky notes. A vibrant acidity prompts punchy lime and grapefruit flavours. The Sharpham also had a noticeably fruitier palate with unripe pear and greengage flavours and an underlying garden herb character . This is a superbly fresh wine with big citrus bite. 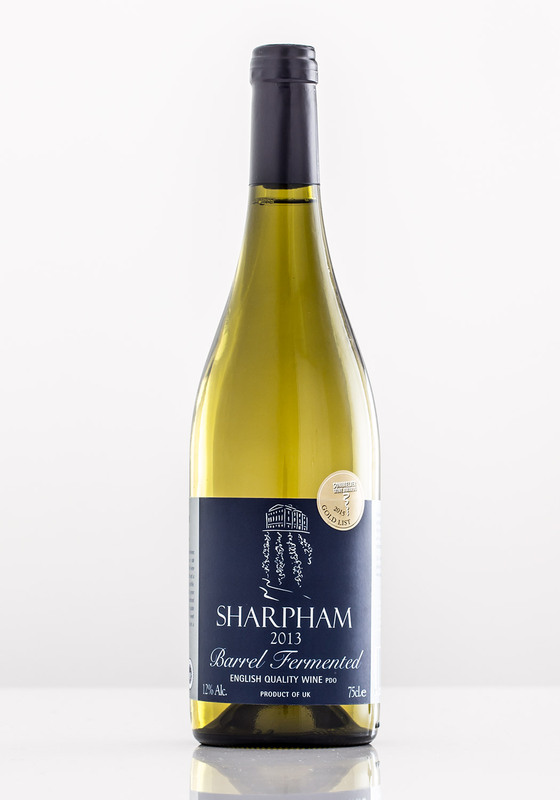 Its rounded and fuller profile made the Sharpham one of the most enjoyable both with and without food pairing. About the Winemaker: Knightor make high quality limited production wines and are based on the South Cornish coast. Their winemaking style is minimal intervention, embracing the lightness and elegance of English Wine. A stunning nose! 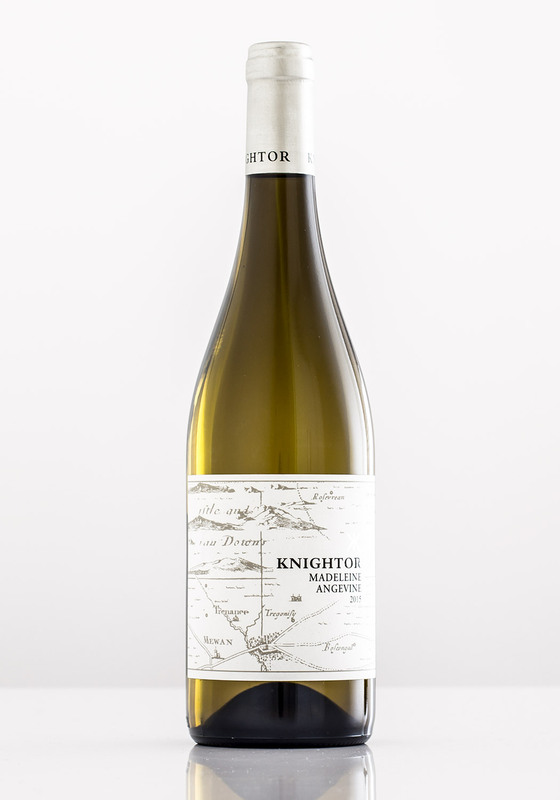 The Knightor lept out of the glass with more rounded open aromas of white peach, lime zest, white pepper, and grassy meadow notes. This wine has a striking intense palate with bags of citrus lemon & lime character. As the wine warms, fuller peachy flavours with hints of tropical fruit and kiwi open up, leading to a dry mineral finish. The acidity is so youthful and punchy on this wine that it's almost spritzy, but there’s such a stunning depth and complexity that makes each mouthful an absolute delight. The standout wine of the tasting. 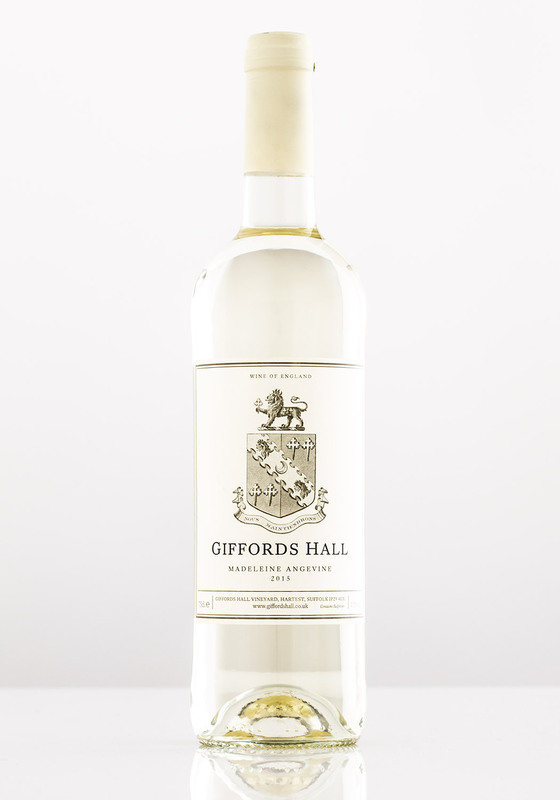 About the Winemaker: About: Giffords Hall is a family owned vineyard in Suffolk, producing a large range of still wines, as well as a classic blend Sparkling Brut. Quite a distinctive nose of wet meadow with lemon and grapefruit aromas. Acidy is very high on this wine with lots of grapefruit and lemon zestiness, which pairs well with food. The citrus character and high acidity is a little dominating on this wine – it’s so direct that it is more suited to food pairing and not so enjoyable to drink in isolation. About the Winemaker: A small vineyard in Axminster with 3,000 vines planted and maintained by a local group. 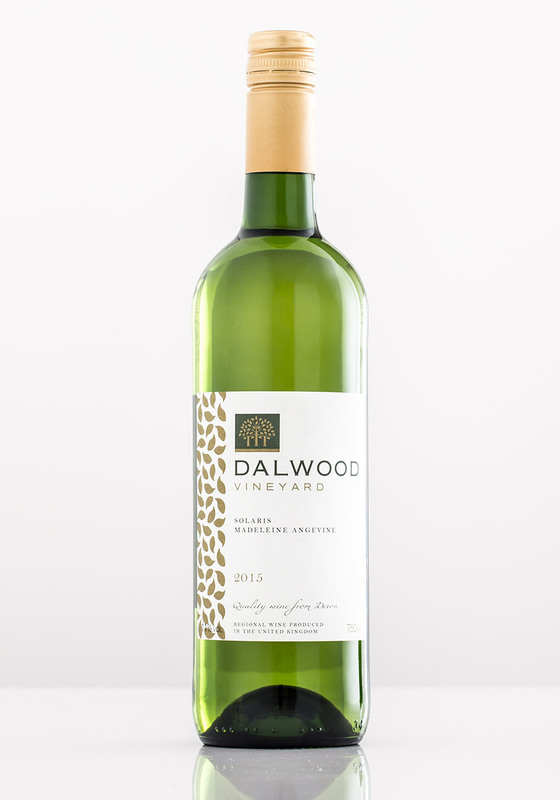 The Dalewood Madeleine Angevine is blended with another lesser-known grape variety called Solaris. This light and fresh wine has green fruit aromas and hedgerow notes. On the palate, light citrus and green apple, with a hint of melon - we couldn't fault it from that point of view. A slightly greener finish with hints of white flower and cut grass. 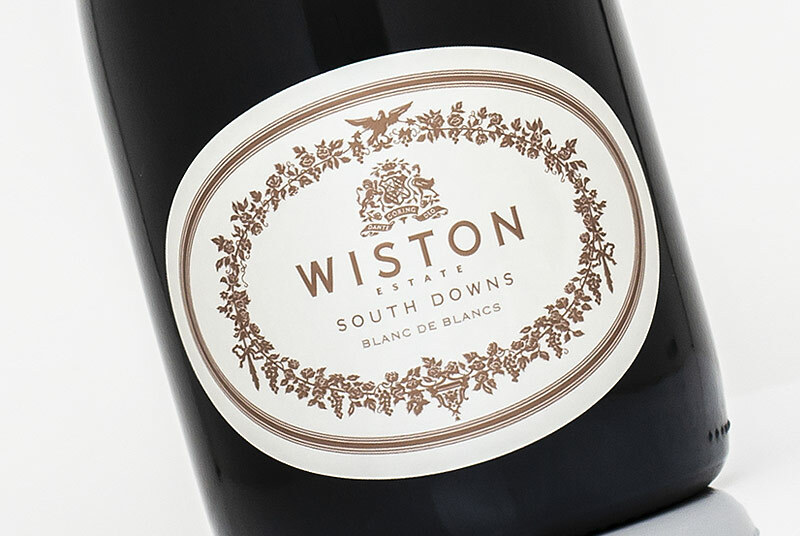 This blend has got all the character of a classic English white blend – it’s very easy drinking but was not as distinctive as the single varietal wines we tasted. Made from the same fruit as the Jane’s 2014 that we started our tasting with, this wine also incorporates 15% of Kernling into the blend. Additionally, post-ferment the wine was aged in 2-3 year old barrels for 6 weeks. Another very approachable Madeleine, with crisp citrus flavours and lovely grassy herbaceous notes. The short time spent in oak does not appear to have left an imprint on the wine’s character. 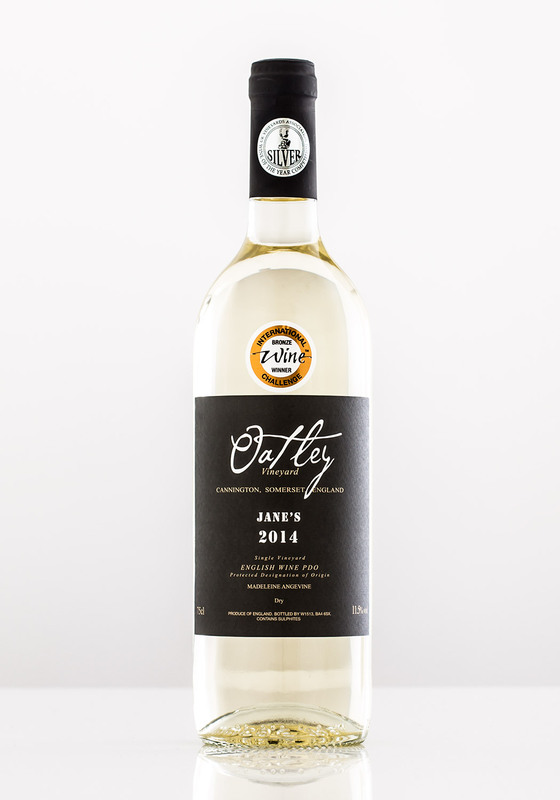 In fact, we returned to the Oatley Jane’s 2014 for a side-by-side pouring of the two wines and could not indentify any significant difference in sight, nose or palate. Fermented in new 225ltr American oak barriques for 3-4 weeks, before malolactic femernation and 1-2 weeks lees stirring – this Madeleine Angevine is unparalleled in texture compared to the other wines. The oak’s involvement has left its stamp on the nose, as notes of warm vanilla and subtle toasted spice meet with the grape's trademark citrus and floral qualities. This was the most texturally complex wine in our lineup, with a pleasingly silky viscous texture. Then there’s a prominent citrus led cut through and fresh acidity - a slight lemon sherbert bust on the finish catches you by surprise! Our only question was if the winemaking expertise had taken away something from what is a very delicate and elegant grape? About the Winemaker: A small 4 acre vineyard in South Nottinghamshire, growing grapes and producing wines since the late 70's! Luxurious golden colour, tempting you as much as the winemaker's claim that this is “arguably the best dessert wine you’ll ever taste”! Opening up with a diverse nose of caremelised apricot, overripe pineapple and burnt sugar, with slight oxidative notes – a tantalising aroma priofile. Great concentration in the palate, baked pineapple and orange oil with apricot and ripe peach. The mid taste is all about the caremelised sugar flavours; think crème brulée, with a lively acidity cutting through and keeping things balanced. A stunning wine to end our tasting on, demonstrating the versatility and beauty of the Madeleine Angevine grape! 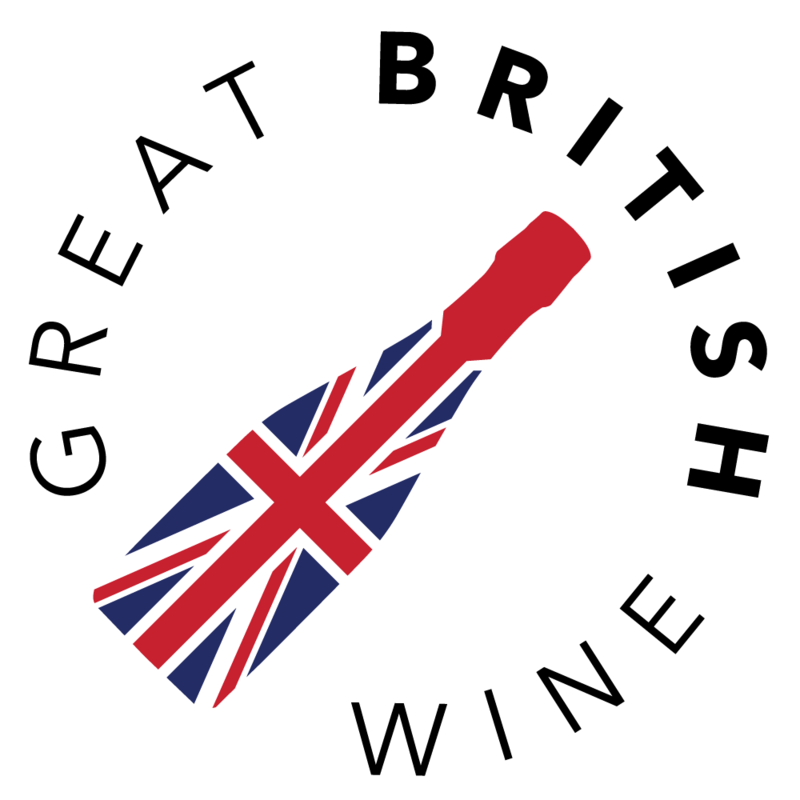 In what was probably the most educational Great British Wine varietal spotlight so far, we were once again impressed with the collective efforts of the winemakers that provided samples. 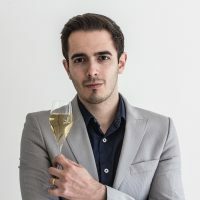 A trend became noticeable when comparing the 2015’s to the 2014’s, with the three wines from the most recent vintages having a significantly more prominent fruity character. Perhaps a signature of the 2015 season’s late summer spell and longer ripening period, and possibly partly due to the wines spending a year less in the bottle than the 14's? 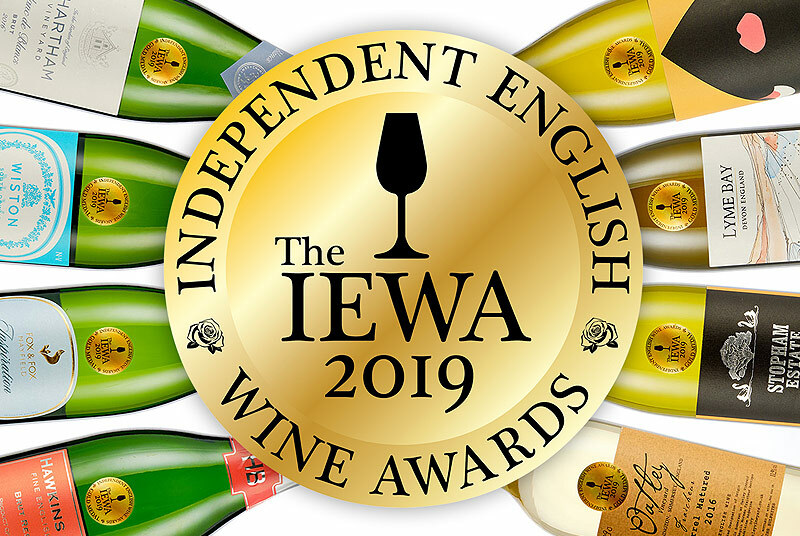 Three wines stood out from the selection; providing both distinctive character and complexity from their peers, but also being strong enough examples of English winemaking to warrant drinking instead of the more internationally known white grape varietals. Those wines were the Knightor, Danebury and Polgoon. 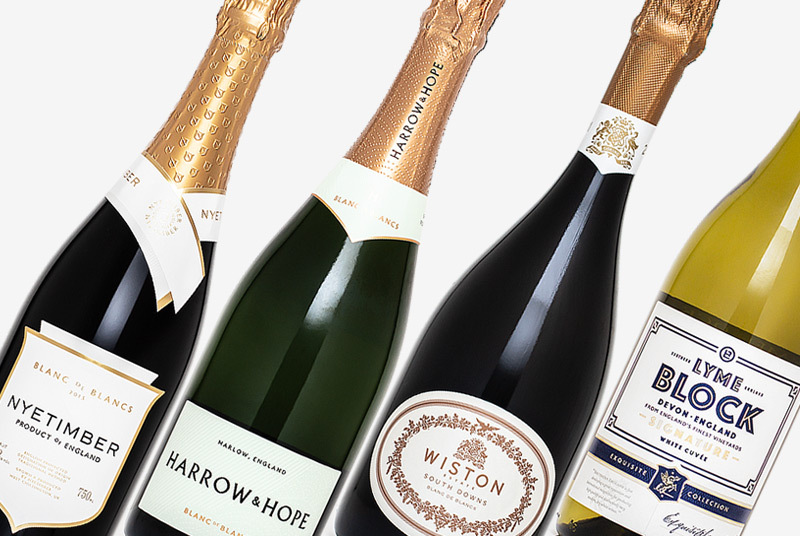 We would strongly suggest any English Wine drinker make an effort to track these down! 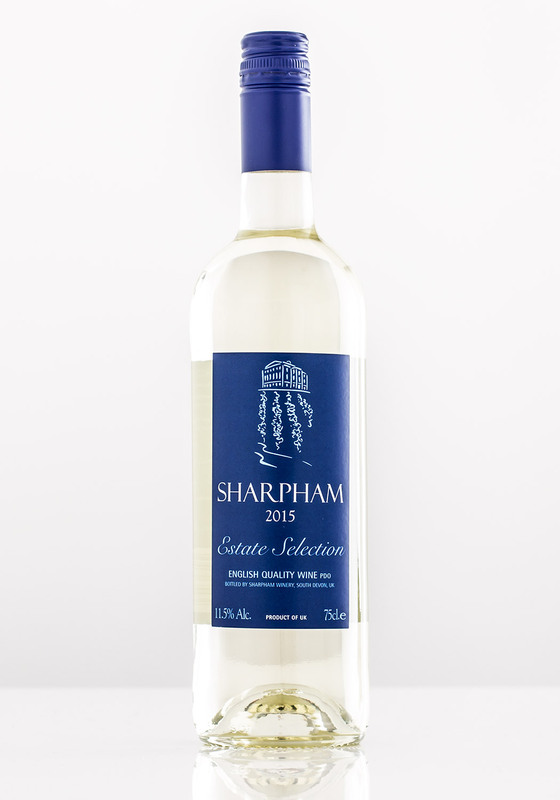 Both of Sharpham’s efforts were also very strong, though we favoured the purity of expression exhibited in the unoaked Estate Selection, which embraced the striking freshness that Madeleine can deliver. 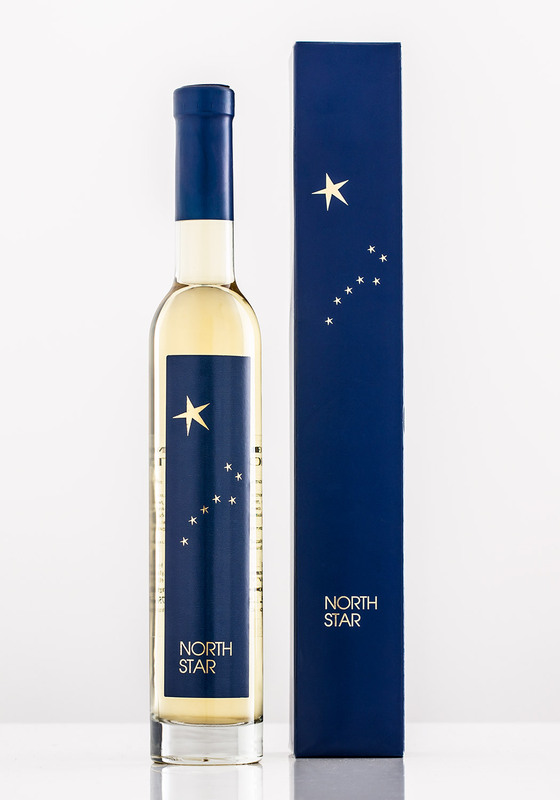 Finally, we had to tip our hats to the unique North Star from Eglantine. Its unctuous golden caremelised fruit richness ensured it was the one wine that was opened on the evening where not a single drop was left in the bottle by the time we had finished.